We invite you to join us and add or claim your business listing! 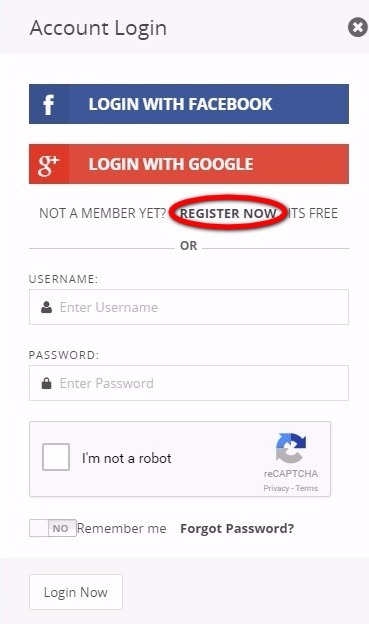 Fill out the registration form, as shown below. 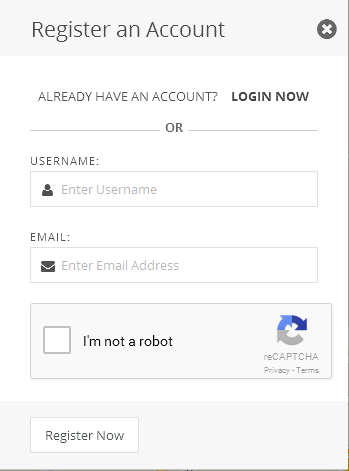 You will receive an email with your login information. Please check your SPAM folder for the email, if it’s not in your inbox. After you login, you’ll be directed to your user dashboard, as shown in the image below. 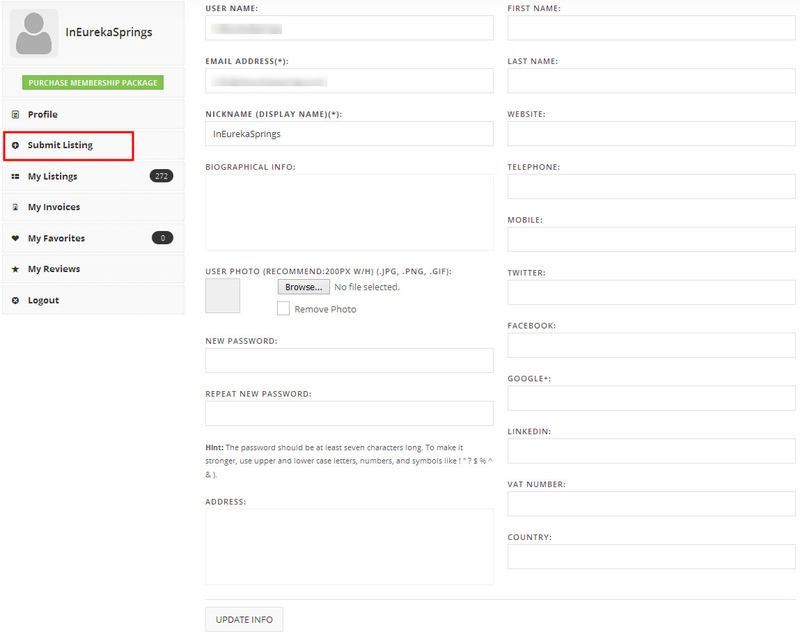 Here you can update your information, and make use of the “Submit Listing” option, in menu on the right, to submit your business listing. You will need to select the Free Listing Membership Plan, and complete the Free purchase, before you can submist a busines listing. See images below. 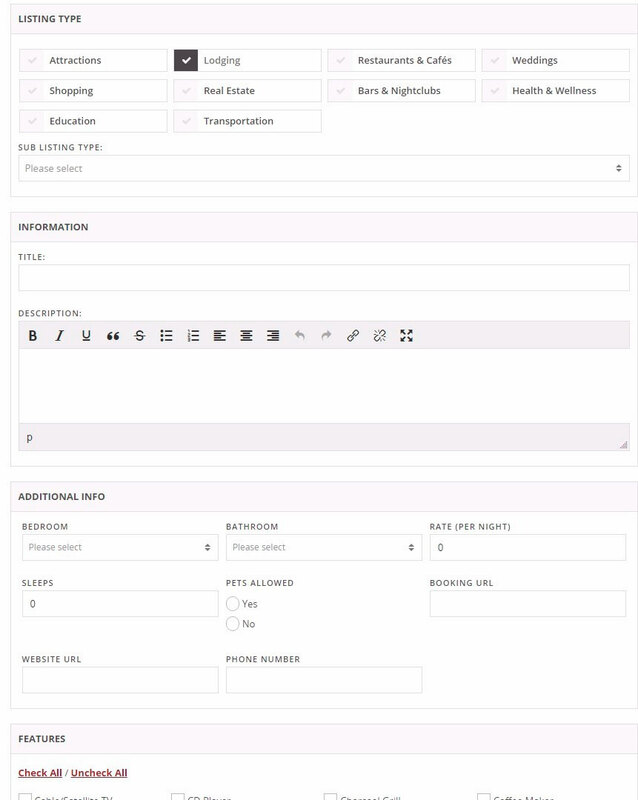 Select your listing type, and fill in the information pertaining to the listing, and submit you free business listing. See image below.